With Boaty McBoatface trending across the globe sending the National Environment Research Council (NERC) website crashing, is asking the internet to make the serious decision of naming a £200 million Royal Research Ship a stroke of PR genius? The recent #NameOurShip campaign by the NERC resulted in sensible entries being blown out of the water with arguably more immature and funny suggestions, rapidly catching the attention of social media platforms and the media. 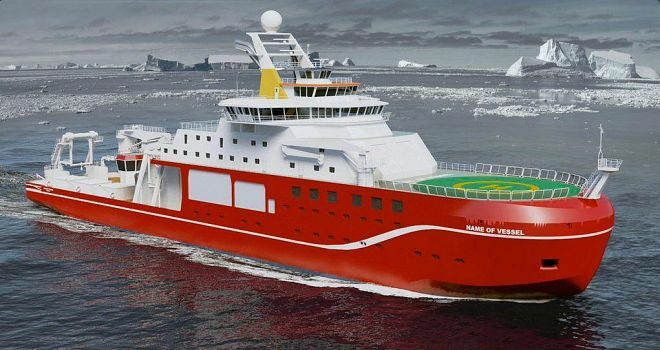 As we now know, ‘The Boaty McBoatface’ is currently the front runner in the poll open to the public with over 112,000 votes so far and counting. The idea to let the internet get involved in the important decision has led to widespread media and social media coverage in recent weeks. The campaign has undoubtedly increased the profile of the NERC, but the question remains whether the previously somewhat discrete organisation has won the support of the nation, or come out looking a little foolish. The moral of the story so far – from a purely professional perspective – is never forget those all-important T&Cs when running a public competition. Plan for the unexpected, as well as the expected. In this case, the NERC has its ducks (or should we say ships!) 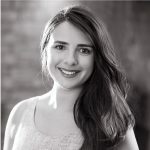 in a row and have clearly specified the competition was designed to elicit suggestions only with the final decision being made by a panel of experts. With a closing date of 16th April, this prestigious panel has plenty of time to get PR planning and firmly capitalise on the public attention that the naming announcement and ceremony will undoubtedly provide. Ships Ahoy!